The Mazda CX-3 was designed with the purpose of replacing Mazda’s smallest vehicle, the Mazda2, in the U.S. marketplace; if you’re looking for one, a variant of the ‘2’ is now sold in the U.S. as the Toyota iA. 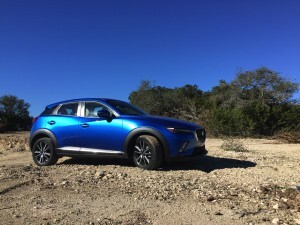 The CX-3, now in its sophomore year of production, has made its presence known at the crossover lunch table that it is presumably here to stay, so long as people still enjoy small crossover vehicles with a sporty flavor and low MSRP. The 2017 Mazda CX-3 is smaller than the Mazda3, but it is sold as a subcompact crossover. 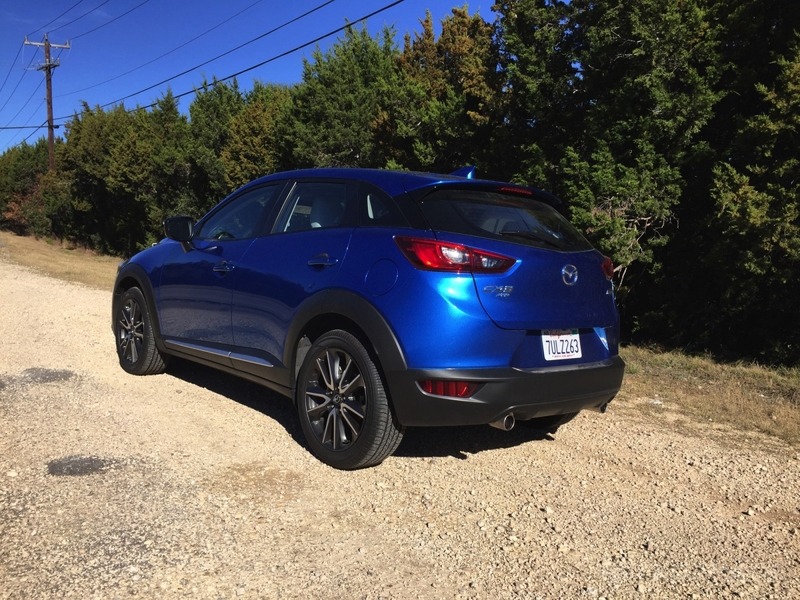 It’s a category I’ve never fully understood, because why would people want an SUV that is smaller – or equal in size to – a compact car? The logic didn’t add up in my head, but now I had to test one so it was time to find out why the 2017 Mazda CX-3 AWD should be an option for someone looking in the crossover market. 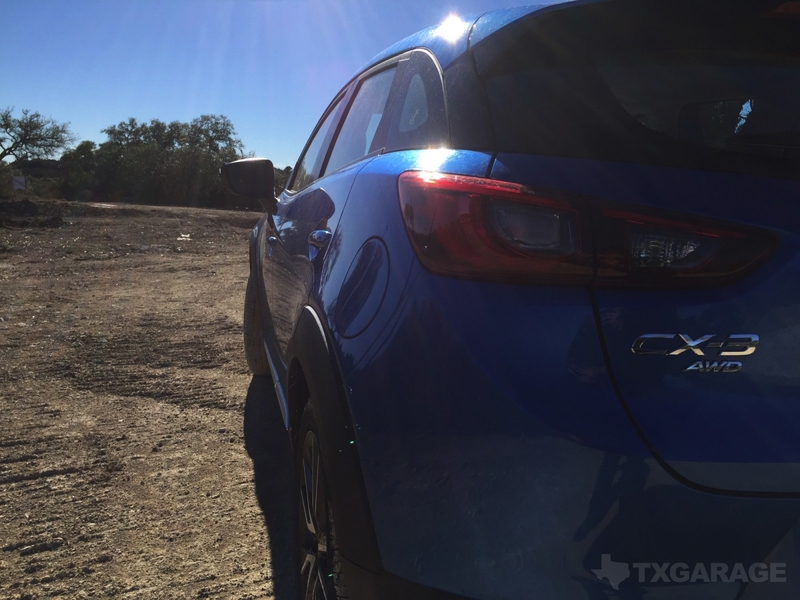 EXTERIOR: Some vehicles just have a love-or-hate appeal to them and I think the CX-3 could land on that list. 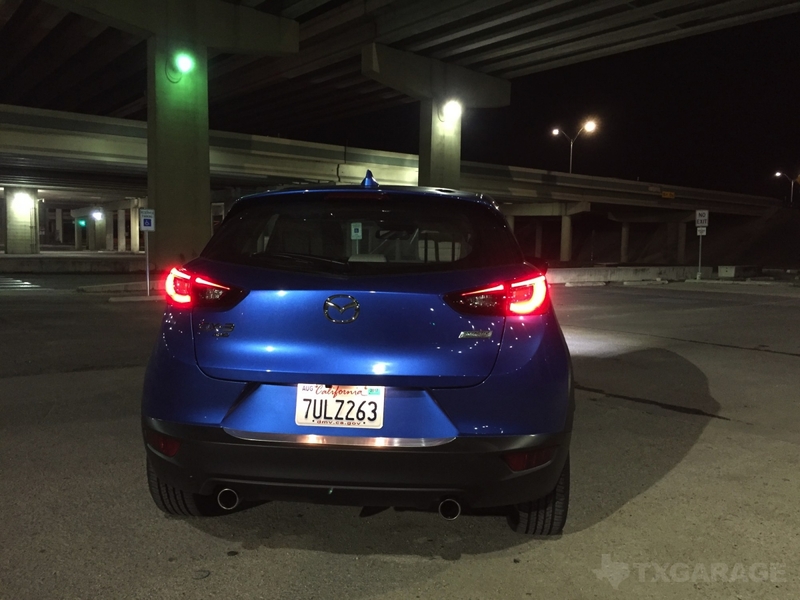 It’s small, but its nose makes up 1/3 of the vehicle, leaving a small rear end. 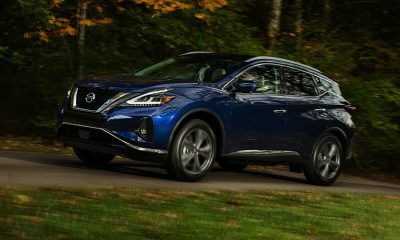 It looks like they spent most of their time designing the front and ran out of time with the rest of the car. It doesn’t look bad, but it’s not – in my view – a jaw-dropper, either. 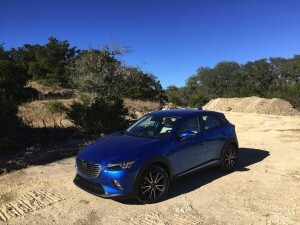 I wear different styles of boots and from the right angle the CX-3 reminded me of a boot; the low front end ending with the tall tip at the end gives it that shoe appearance. 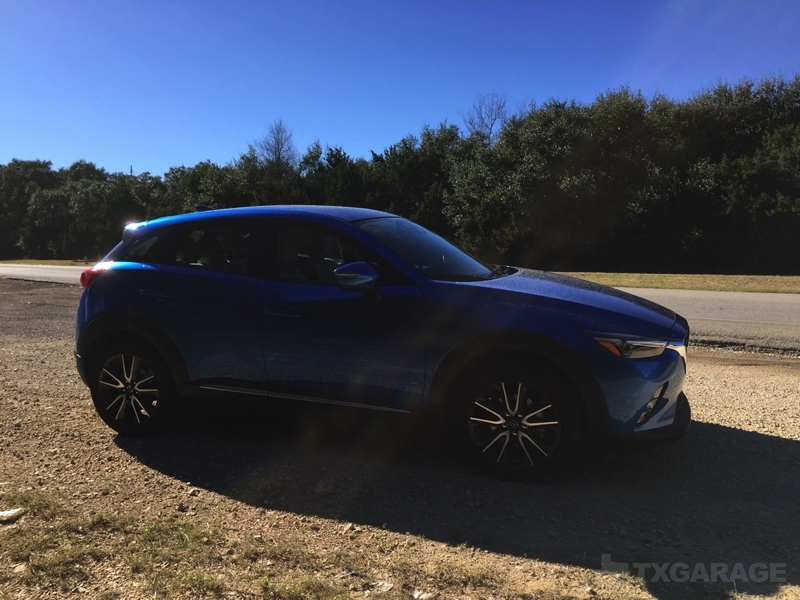 The profile is the CX-3’s best side (natch), because you can see the lines of the vehicle as it rolls up and down like rolling plains of Texas. The dual tailpipes at the end do give it that sporty vibe when you walk up to it, implying that it was designed with handling in mind and it might have a sport mode. One of my friends said that it reminded her of her own Nissan Juke. 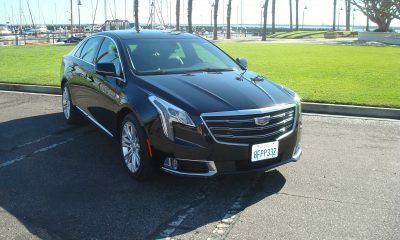 Depending on who you are that can either be a good thing or a bad thing. 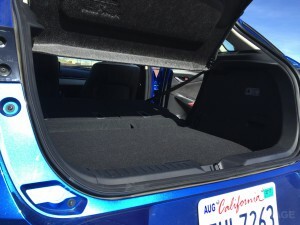 I think it looks like a compact sport wagon with AWD, because it’s a hatchback with sporty capabilities that sits a little higher than a sedan. 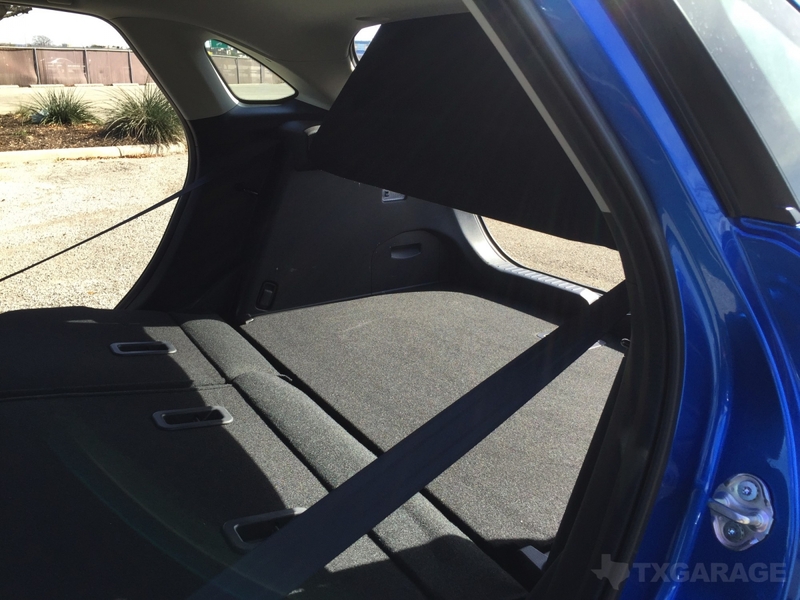 INTERIOR: As I mentioned earlier, the CX-3 was built to replace the compact Mazda2. 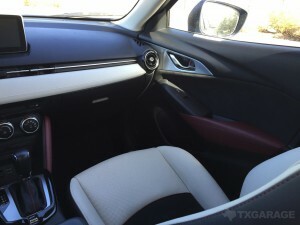 Interior space is small; even for a medium size guy like me I was surprised at how large I felt inside the CX-3. I spent a good 10 minutes adjusting the manual seats and wheel to find the right spot where I didn’t feel like I was in a one-man escape pod. 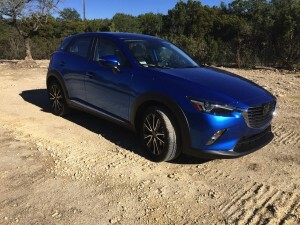 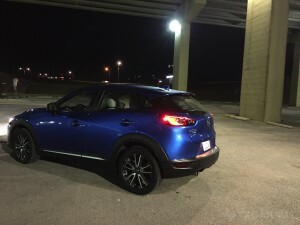 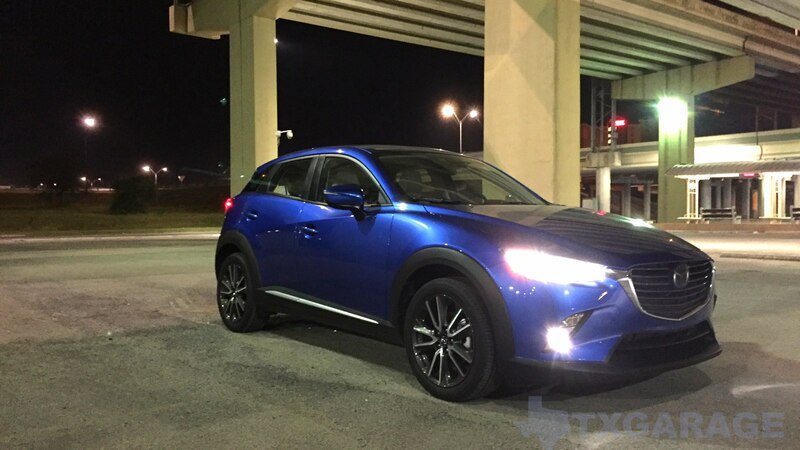 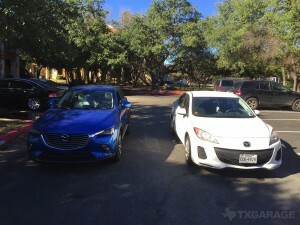 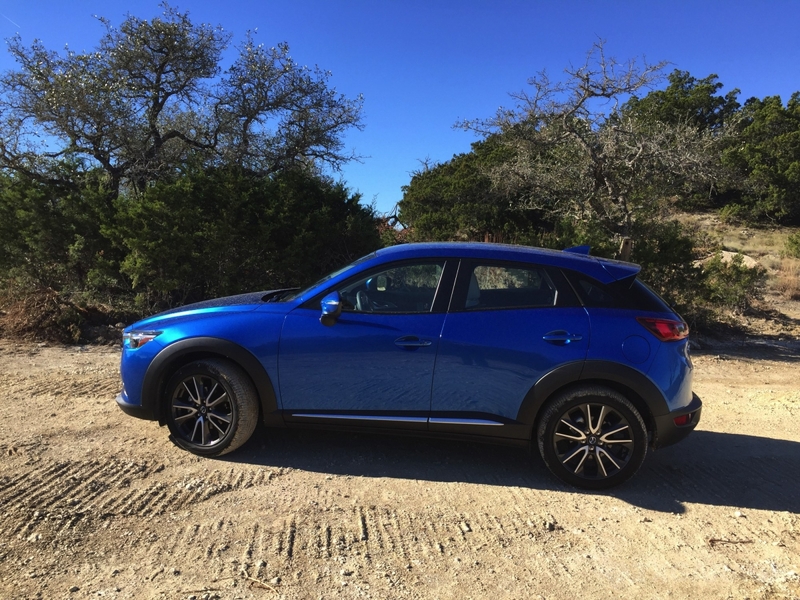 I had the Mazda CX-3 during the New Year’s holiday, using it to chauffeur my friends around San Antonio. All four of us were able to fit without complaints of head room or leg space, but anyone over 5’ 10’’ will have trouble getting in and out of the back seat. 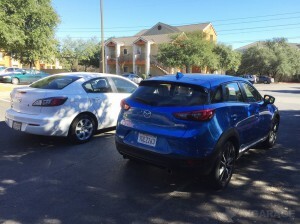 The low roofline makes a low bridge for anyone who is tall. Our test CX-3 was the Grand Touring AWD trim level, so it came full optioned. 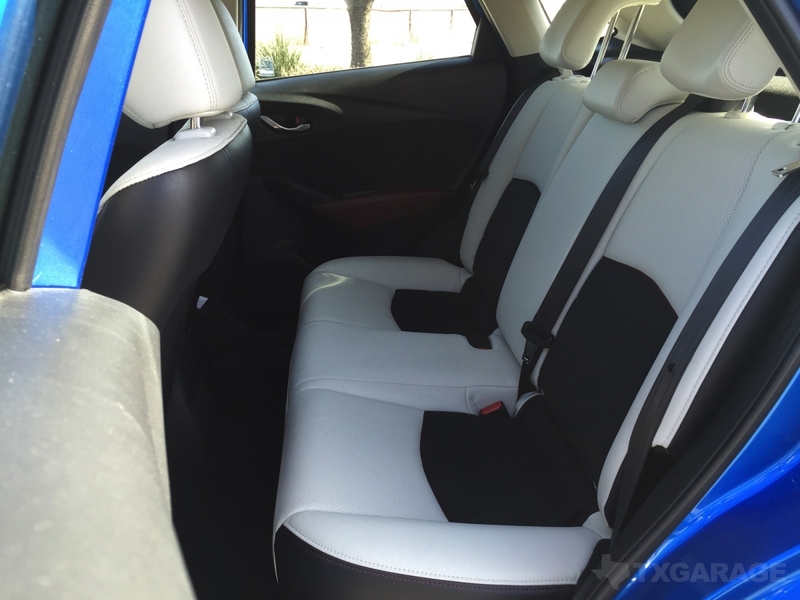 I sat in leather, with suede inserts – the seats were also heated. 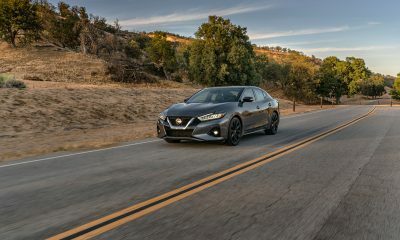 The Grand Touring is equipped with a host of upgrades, including push-button start, moonroof, audio and cruise control on the steering wheel and a Bose-equipped sound system. 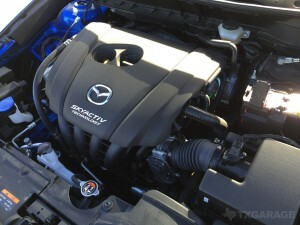 Mazda’s have always had outstanding, really fast AC and heater systems in their cars. 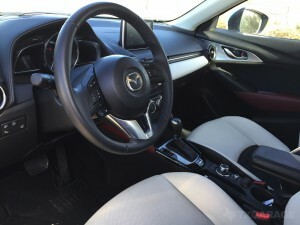 Doesn’t matter what the weather may be outside, because in a Mazda you can be shivering or sweating at the turn of a knob. 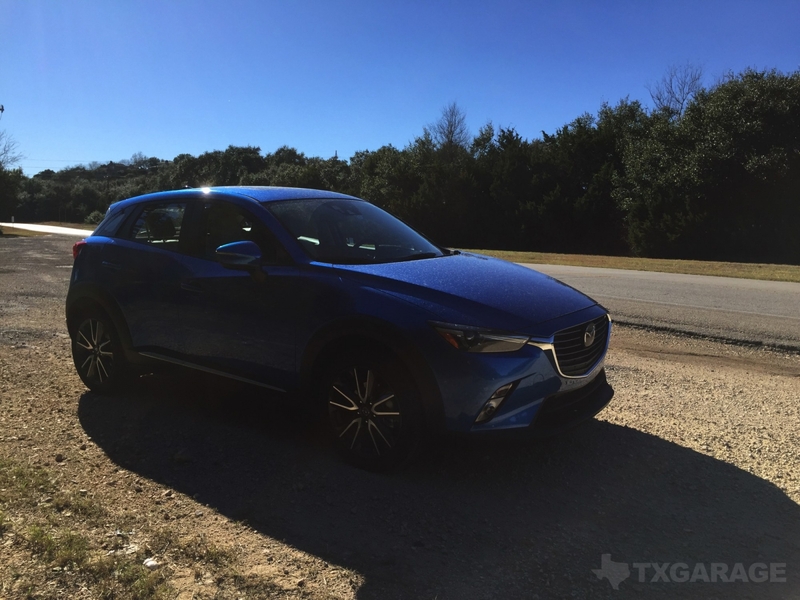 The CX-3 also came equipped with Mazda’s Active Driving Display, which is a little clear tinted screen that flips up when you start the car and it sitting right on top of the gauge cluster. 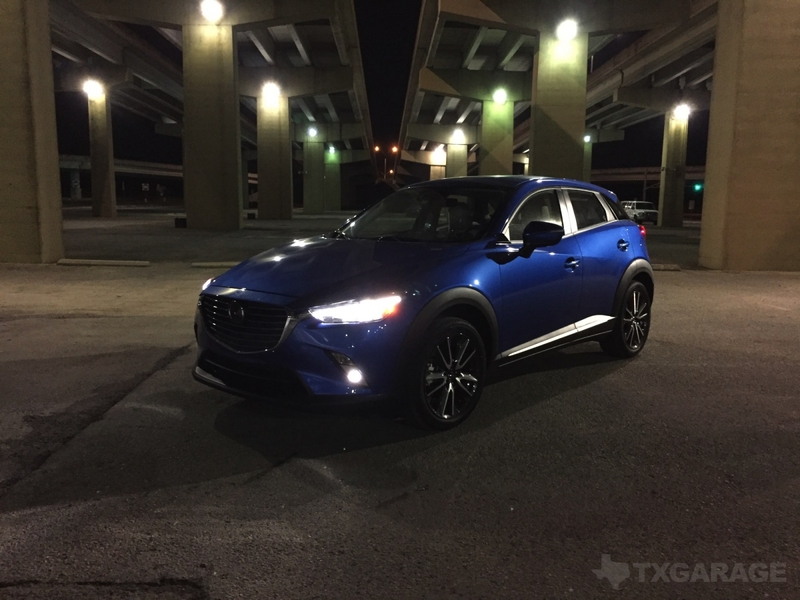 The CX-3 only has a digital speedometer, and is hard to see in the corner of the main center gauge while shows you the RPM’s. 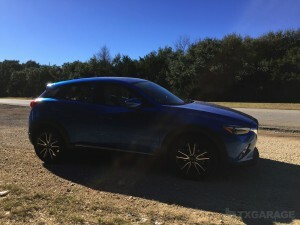 The display shows you how fast you are going so you don’t have to take your eyes off the road to look down at the tiny box telling you the speed. For a crossover that is meant to be sporty the CX-3 is comfortable once you get the seating position just right. 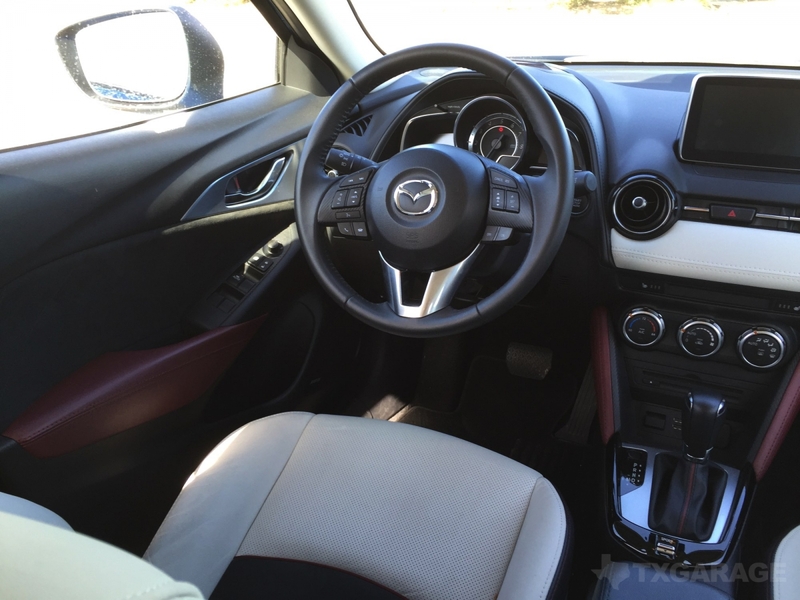 Everything feels tight as drum and crisp to the touch – it’s the way modern should feel. 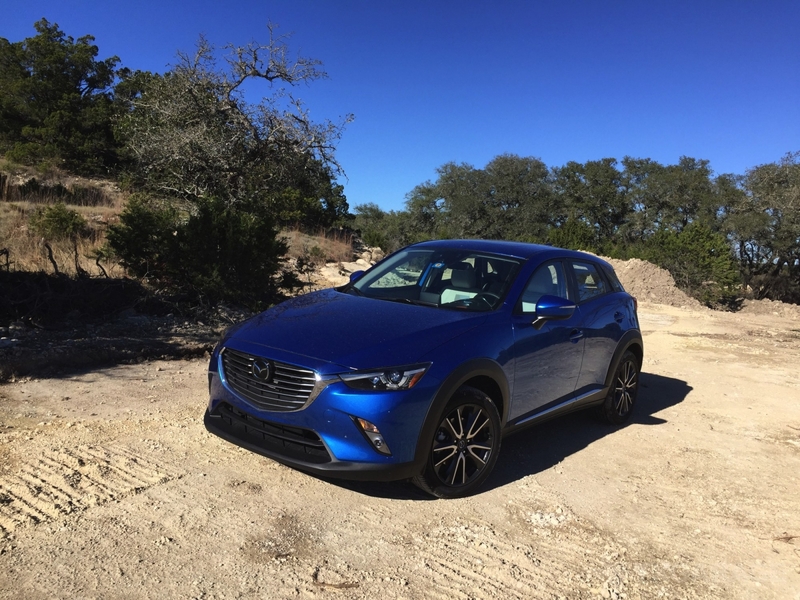 SPECS: The 2017 Mazda CX-3 is powered by a 2.0 liter SKYACTIV-G four cylinder engine turning out 146-hp and putting 146 lb.ft of torque to the ground. 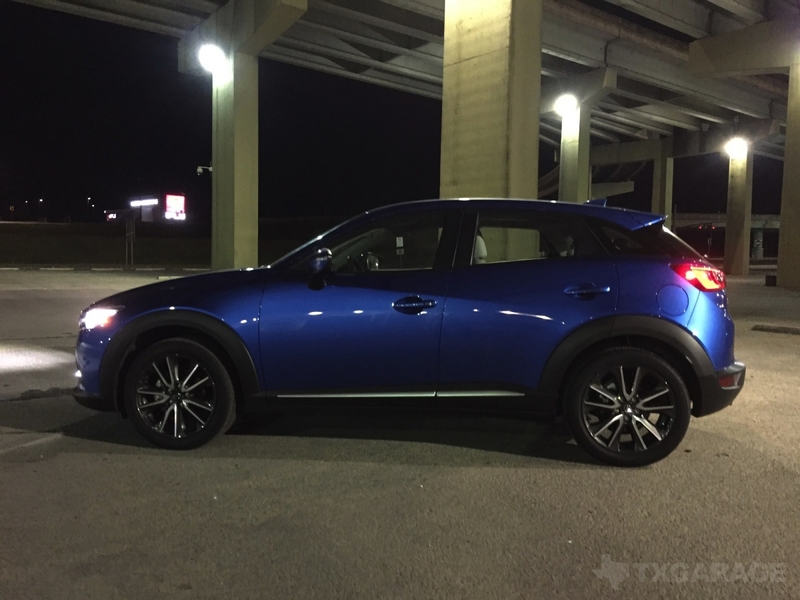 The CX-3 weighs in at just a hair under 3,000 pounds. 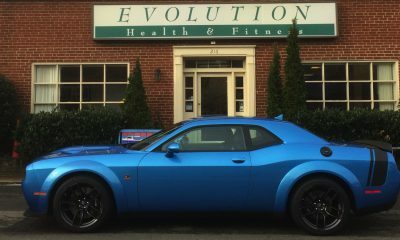 Is it fast? 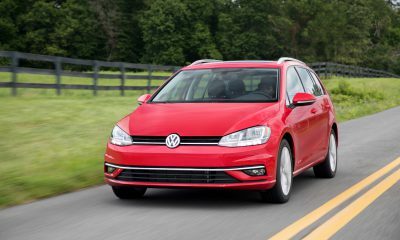 If it is you are not aware of it. 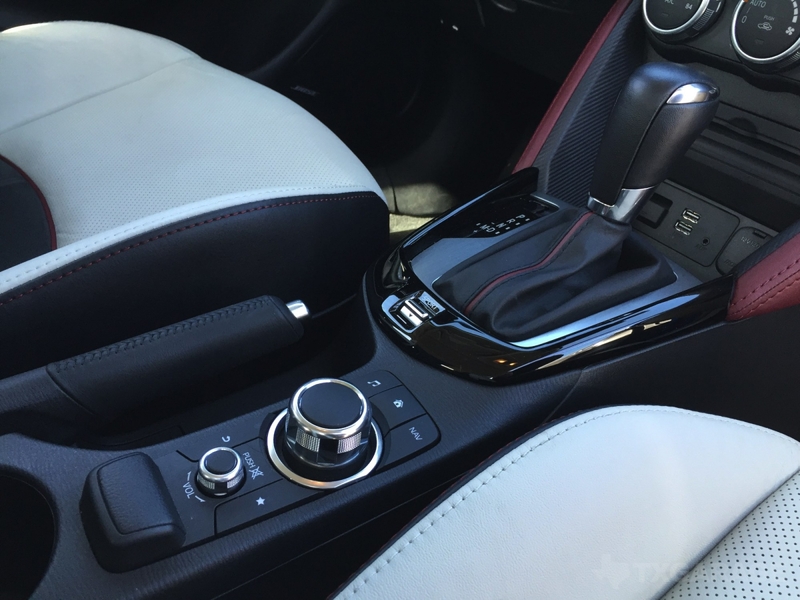 Put your foot down and the 2.0 liter makes a not-too-pleasing noise as it tries to pull away. 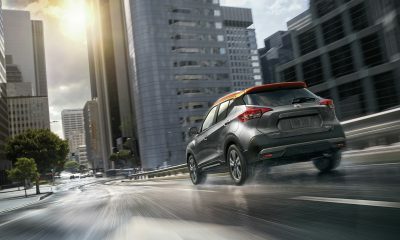 Sport mode is available, but unless you want to burn more gas at highway speeds do not use it; unless, of course, you are planning on having a dynamic drive. One area where the CX-3 shines is gas mileage. 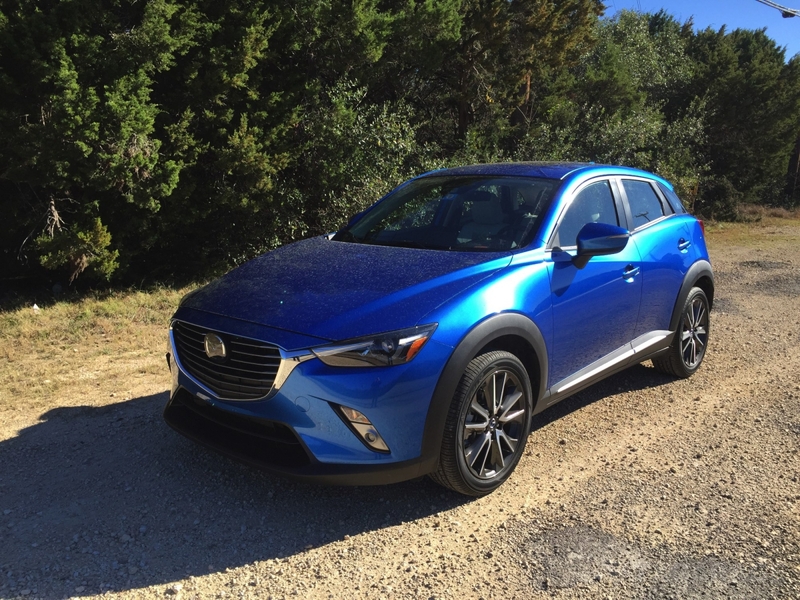 The 2017 Mazda CX-3 gets 27 in the city, 32 on the highway for an average of 29 mpg. 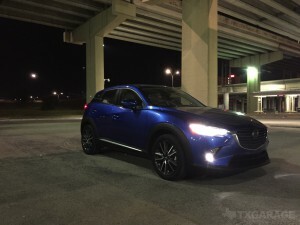 I was able to get close during my week with the CX-3, averaging 28.8 mpg. 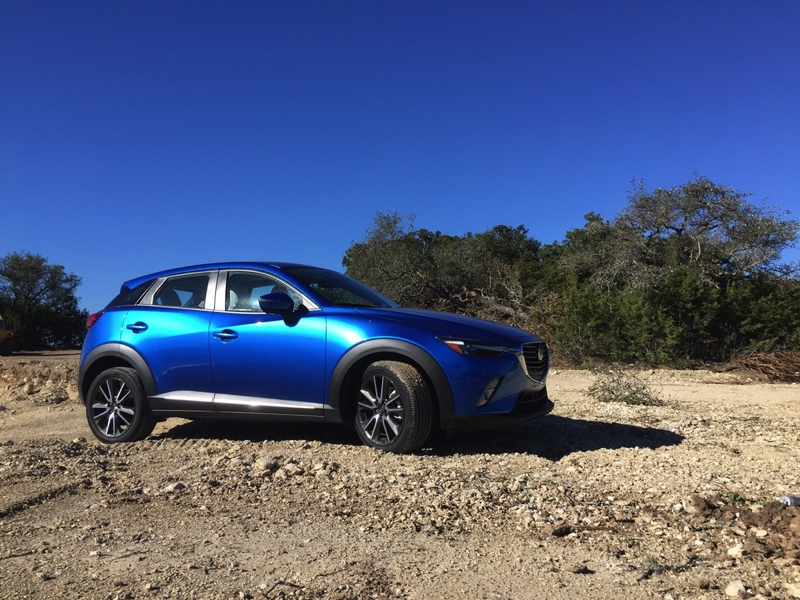 One of Mazda’s ad messages is ‘Driving Matters’ (as, obviously, does texting and applying makeup during the morning commute – ed. ), so I took it to my favorite country road to see if the AWD could make me giggle. The CX-3 does not have a traditional manual option (disappointing), but you do get paddle shifters, which are a responsive answer to your commands. 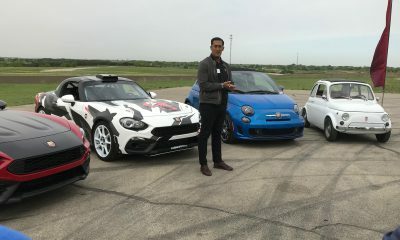 Powering through the corners is where you can feel the front wheels digging into pull through the tight turn without understeer. 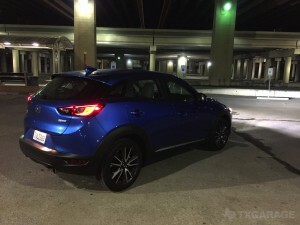 I wish I had access to a track to find out what the CX-3’s edge of traction is. 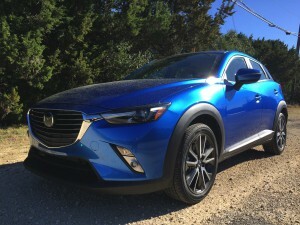 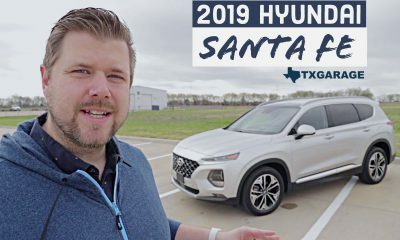 On these civilian roads, I was trying my best to see if I could make the front tires misbehave and the CX-3 brushed away my attempts by sticking to the pavement like a slot car. Fast it may not be, but it still has Mazda’s endearing quality for being fun at low speeds through tight turns. 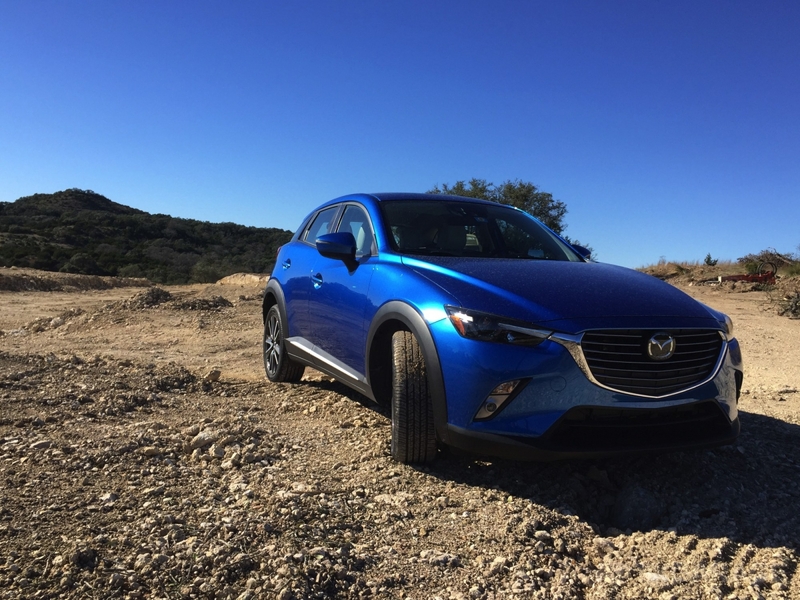 The 2017 Mazda CX-3 comes in three trim levels: Sport, Touring, and Grand Touring. Prices start at $19K and can travel up to the high 20’s. The CX-3 used for this review came with a base MSRP of $26,240, but with additional options its total final price was $28,510. SUMMARY: I have always had a soft spot for Mazdas, but I do have to say that this is one I did not fall in love with. 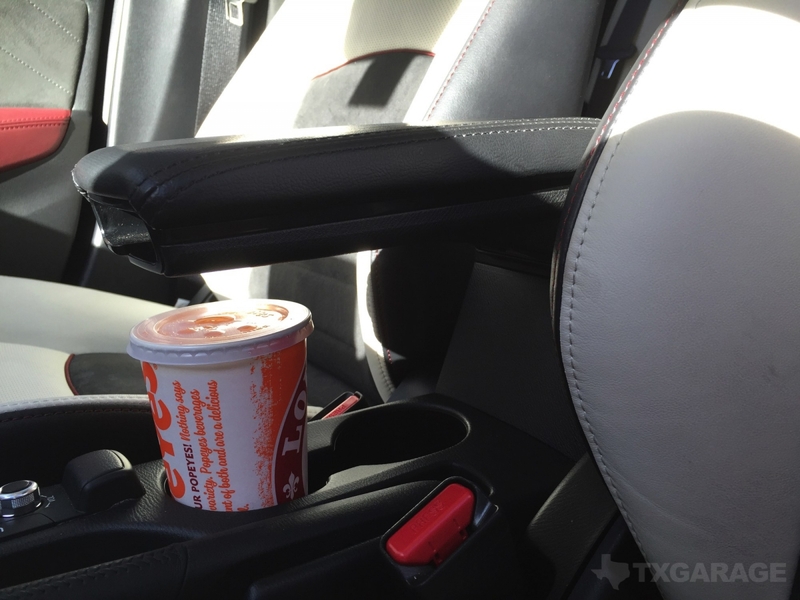 The front arm rest is directly over the cup holders, which means you have to lift it up to place your Big Gulp (or Pearl – ed. ), and any straws in said beverage will be folded down under the arm rest. A real 1st-world problem to be complaining about, but for nearly $30K I think it’s justified. 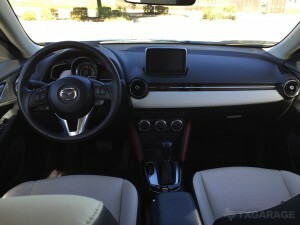 Interior space is too small for my taste. 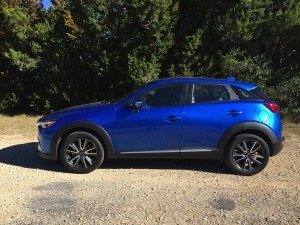 But my biggest issue with the CX-3 is the why. Why would someone spend $26-28,000 on a subcompact crossover? Given that you can get a lot of vehicle for that kind of money, this doesn’t make sense to me. 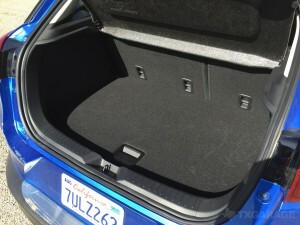 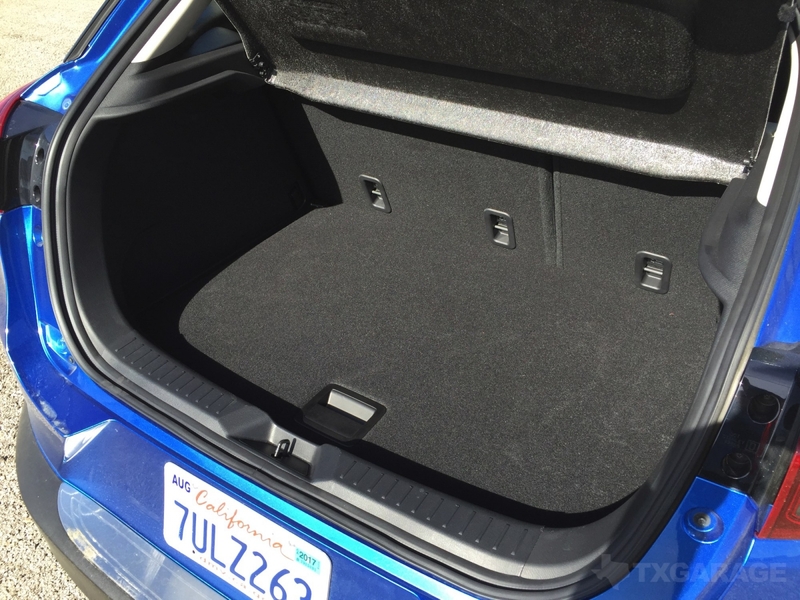 If you want a small car with 4-doors and a big trunk, get the Mazda3. 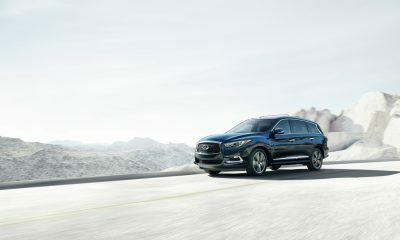 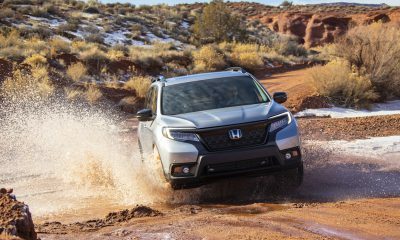 Want all that but in an SUV appearance package? 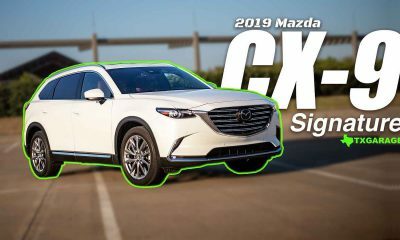 Get the Mazda CX-5, which is about to be redesigned. Both are vehicles with MSRP’s similar to the CX-3. 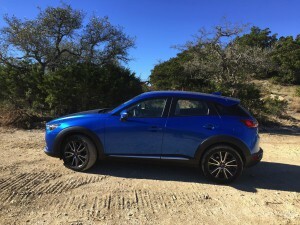 2017 Acura MDX AWD Advance – Show Me The Money!